Cuba and the USSR did just as well under socialism. It is not possible to centrally direct an economy. Even China and Russia gave up on that. Recently, Cuba gave up on it as well. 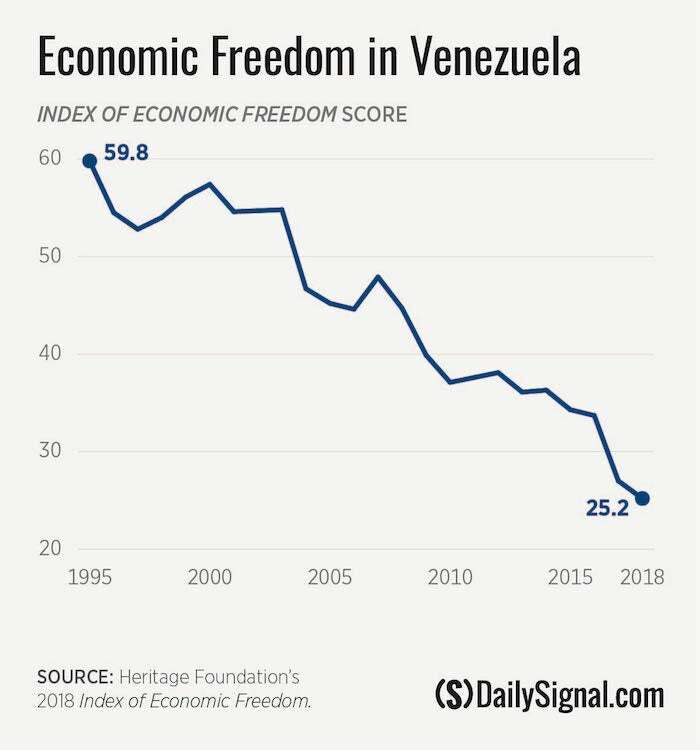 But Sanders is still spouting : We will do a better socialism. What in hell its he talking about?